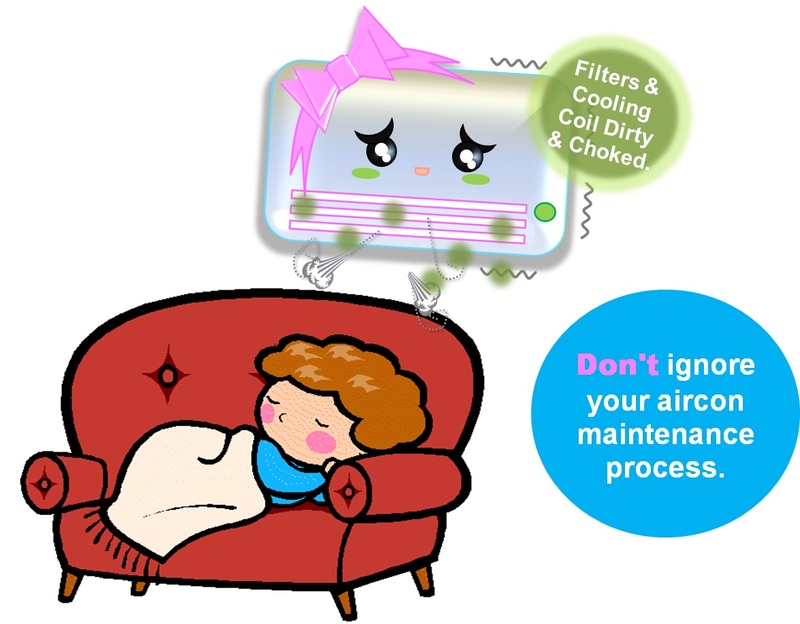 Ignoring the Process of Maintaining It : It is ideal that you clean the air conditioner’s filter at least once a month. Note that maintaining it will contribute to improving its comfort as well as efficiency in the long run extend its life. Air-Conditioners On with Doors or Windows Open : The problem is every time you open your door to enter the room or you forgot to close the windows; the warm air from outside pulls back into adding heat to the conditioned space thus causing the system inefficiency. This may cause the water condensation in the air conditioner, which may drip down, wetting or damaging the furniture. 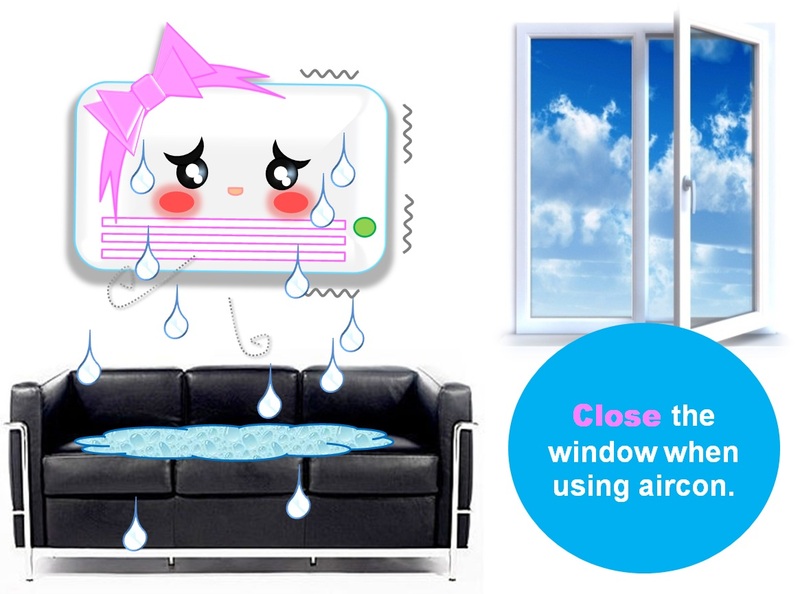 The water condensation in the air conditioner may also contribute to growth of fungi / mold etc. Turning Temperatures Way Down : If for instance you are very comfortable at 23 degrees, do not turn your thermostat down to 16 degrees. This is because the air conditioner will just waste more energy rather than assisting you. 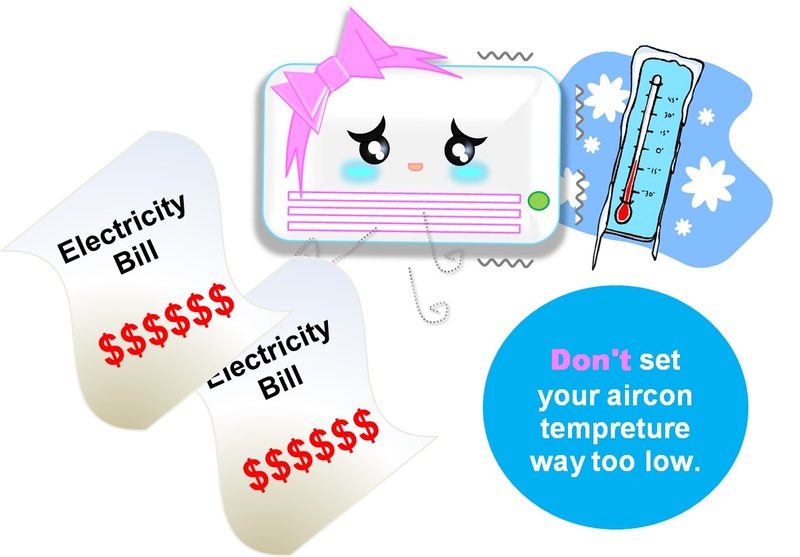 Heating Up your Thermostat : Ensure that heat-generators such as stereos and lamps are far away the thermostat. 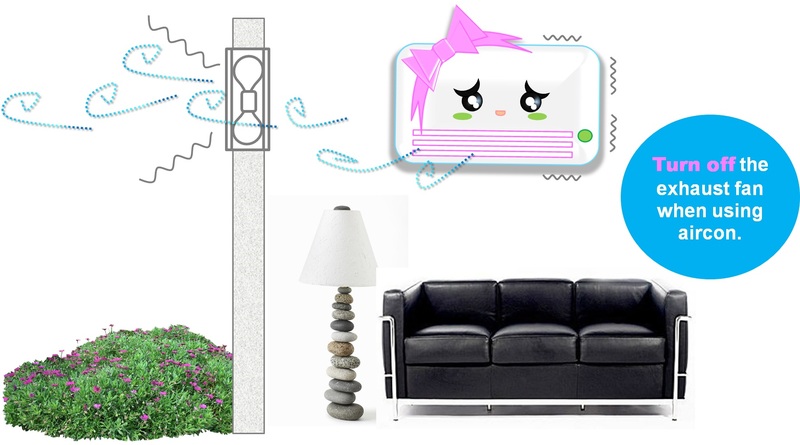 This will avoid the temperature from raising up which may overwork and spoil the air conditioner. 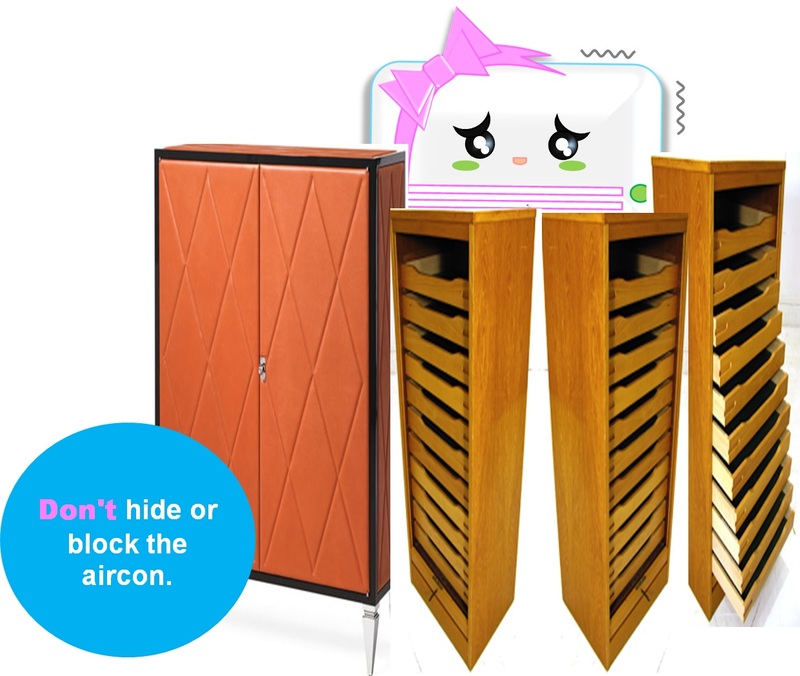 Hiding your Air-Conditioner : It is essential that the air conditioner is installed at a place where it can be used at any time when required. Hiding your air conditioner may make the coil get clogged, hinder ventilation thus making the air conditioner to run less efficiently. Using Exhaust Fans : The exhausts fans in the bathroom, kitchen or office can push the cool out of your home. 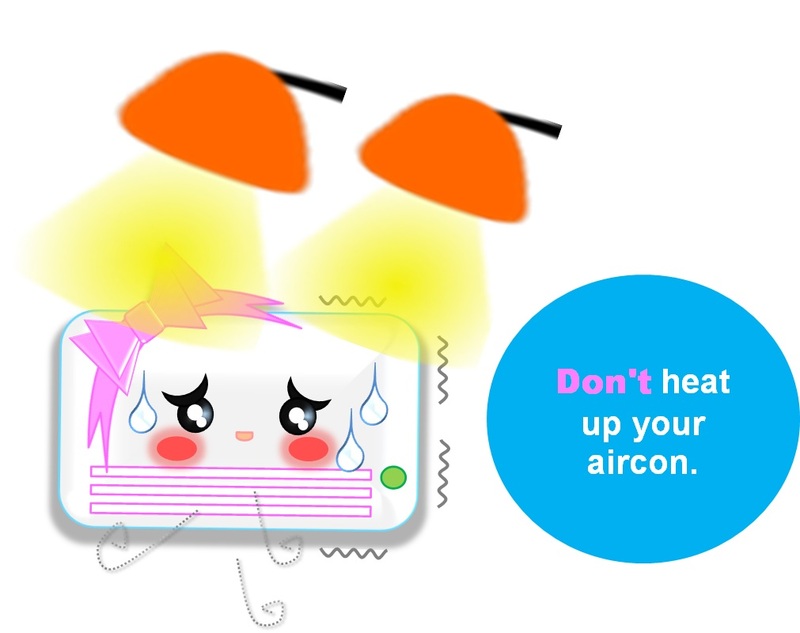 Remember to turn off while your air-conditioners are operating.